This post is written for beginning bloggers, so we’re going to start at the very beginning. From a personal perspective, a blogger writes. Their writing allows bloggers to connect directly with their readers. Some blogs contain a comment section where readers can respond to whatever the blogger has written. This interaction between reader and blogger provides feedback for the blogger and the sharing of ideas for everyone involved. 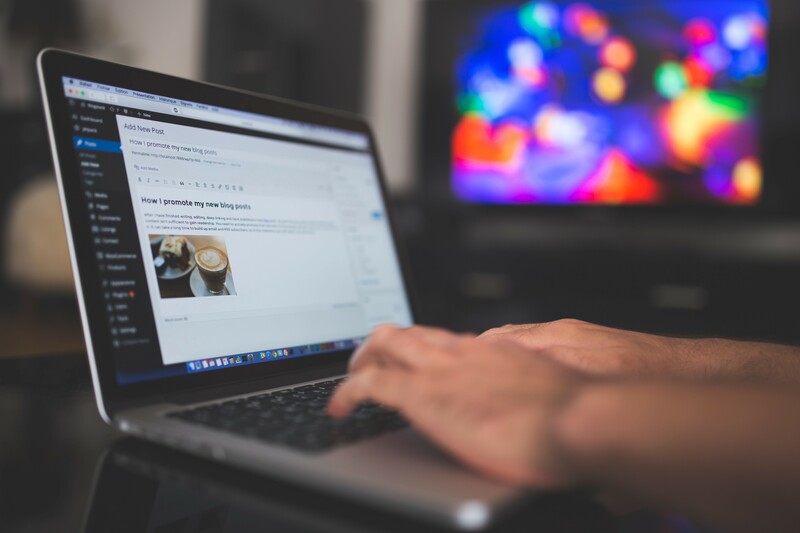 From this direct connection derive several benefits of starting and maintaining a blog. For instance, it allows you to develop trust with your reader. Trust opens the doors to making money with your blog. Beginning bloggers might be wondering where to start. It’s not that difficult. You can easily learn how to create a blog in five steps. 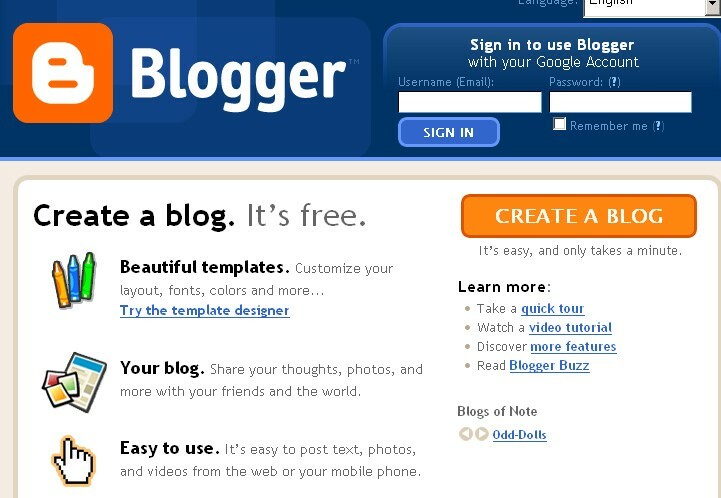 By following these simple steps you will be able to start a blog in about 20 minutes or so. Select something unique to write about and pick a suitable name for your blog. Choose a blog host and register your blog. Write and publish your first post. Choose innovative ways to promote your blog. Get creative and find ways to monetize your blog. The most difficult thing for beginning bloggers—or a seasoned ones, for that matter—is making the time to maintain a blog over time. Post regularly if you want to have regular readers. People are always hungry for new content. What Type of Blog Will You Have? People love reading about others’ interests and hobbies. Do you have a unique hobby? Are you interested in a topic that’s currently hot? On the other hand, just about any topic will do. You can choose to write about cars, sports, fashion, travel, cooking, and many other topics for your blog. Beginning bloggers have plenty of topics to choose from. However, before you choose a topic for your blog, be sure to study the trends. If you can write about something that’s trending now, you’re sure to attract a wide audience. Are you fond of cooking? Which food blogs do you follow? Can you provide a new twist on some old favorite dishes? Have you inherited authentic recipes from an older person in your family? Have you studied nutrition? Can you write about cooking and eating for gluten-free, vegan, or Paleo diets? Lots of people browse online when they want to find something new and intriguing to make for dinner. Just try it yourself. You’ll find that scrolling through all those mouthwatering photos and recipes on the food blogs is a tempting activity. Beginning bloggers who want to write about food should study plenty of food blogs before they dive in. Once your mouth is watering, be sure to stir your blog into that hearty mix. On the other hand, if you’re not all that into cooking, there are plenty of other topics beginning bloggers can write about, as we mentioned earlier. Check out this quick tutorial for creating your new blog. Be sure to define your mission statement in one of your earliest blog posts. Additionally, remain true to this vision whenever you create a new post. This clear voice and sharp focus is vital to accomplishing your goals with your blog. Also, be choosy when it comes to picking a name for your blog. You want to attract attention but still remain professional. What’s more, you need a name for your blog that’s descriptive of what you’re about. Above all, aim for creating unique content that is based on innovative ideas. Choosing the right blog host is one of the most important elements for making your blog well known online. Beginning bloggers will want a web hosting platform that is easy to set up and maintain. However, you’ll also want a platform that allows for flexibility. After all, as you gain experience as a blogger, your blog will surely change and grow over time. Next articleHow Will You Determine the Best Design for Your ICO Website?